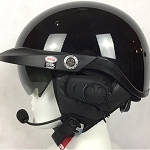 The Helmet Shop has been doing Custom Helmet Headset Installations for over 22 years. We specialize in J&M and IMC headsets geared for plugging into Honda Goldwings, Harley Davidsons, BMW, Kawasaki and Victory motorcycles. 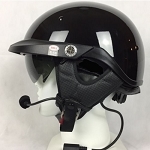 We also have extensive experience with several bluetooth headsets available on the market today including Sena, Scala Rider, Chatterbox and more. 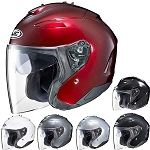 Below are some of the more popular helmets that we install helmet headsets into. Click on the helmet and add your choice of Bluetooth or Corded style headsets for us to install. We are not limited to the helmets below. 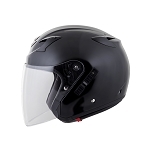 If a helmet you are interested in is not listed below, please give us a call at 1-800-630-6434 so we can provide you a quote.